This weekend I teamed up with Matt Medeiros to collect mosquitoes. We were looking for adult Culex and Aedes. Culex larvae are easy to find in large numbers but the adults are difficult to locate. We did find a lot of Aedes albopictus and brought them back to the lab for dissection and DNA isolation. Matt had a backpack vacuum to catch the adults. 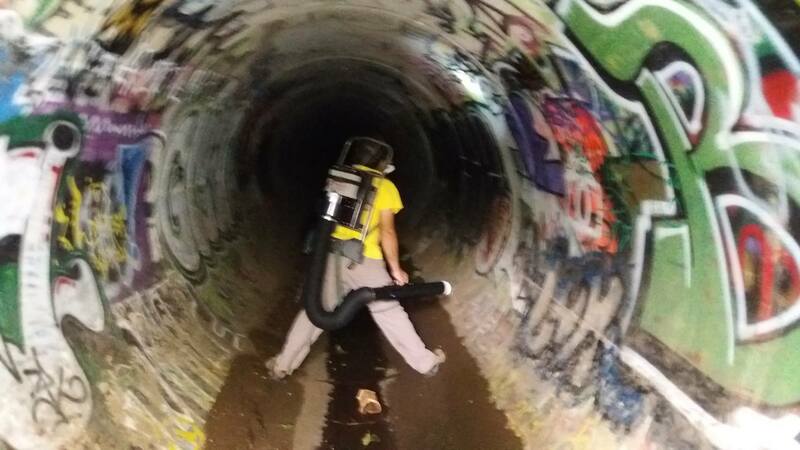 In the image above we are looking for mosquitoes resting on the walls in a tunnel system under Honolulu (the image is fuzzy because of the low light levels and being hand held). 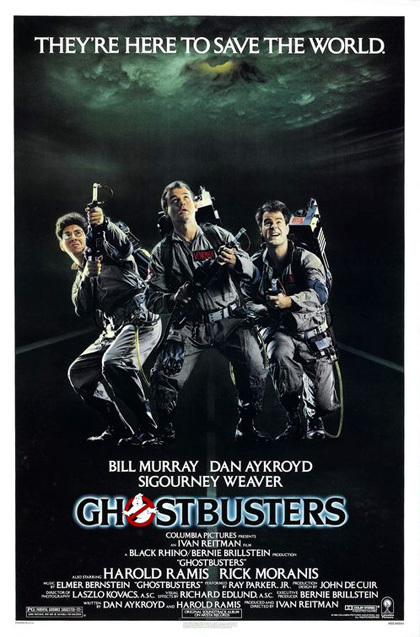 It is impossible to resist Ghostbusters coming to mind. In other, not unrelated, news we seem to have been too heavy handed with the tetracycline to clear Wolbachia from the mosquitoes. Most of the mosquitoes in the tetracycline cage died (presumably from the toxic effects of the antibiotic) and we did not recover any eggs. We are trying again with a shorter term dose. This entry was posted in Uncategorized on November 27, 2016 by Floyd A. Reed.